Georgia farmers are experiencing one of the worst droughts in recent memory, and University of Georgia climatologist Pam Knox cautions there could be a potential repeat next year. 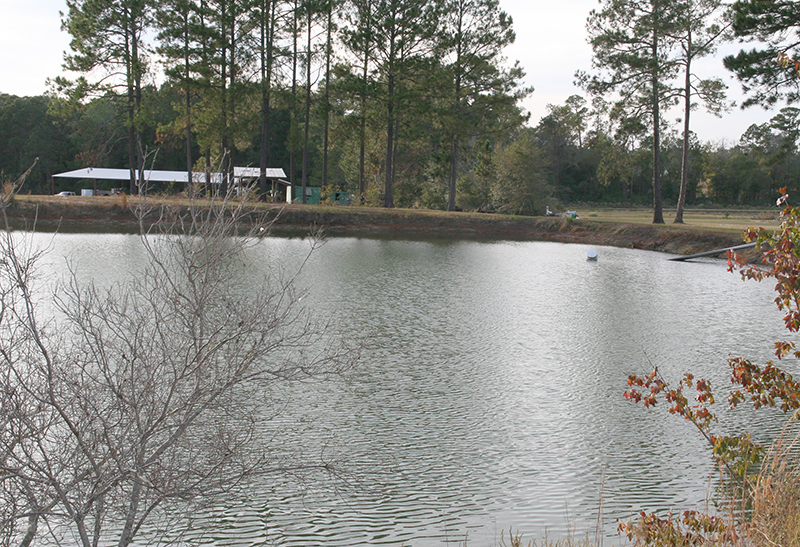 Sha Tao and John Bernard, animal and dairy research scientists at the University of Georgia Tifton Campus, believe that feeding betaine to dairy cows could increase milk production. 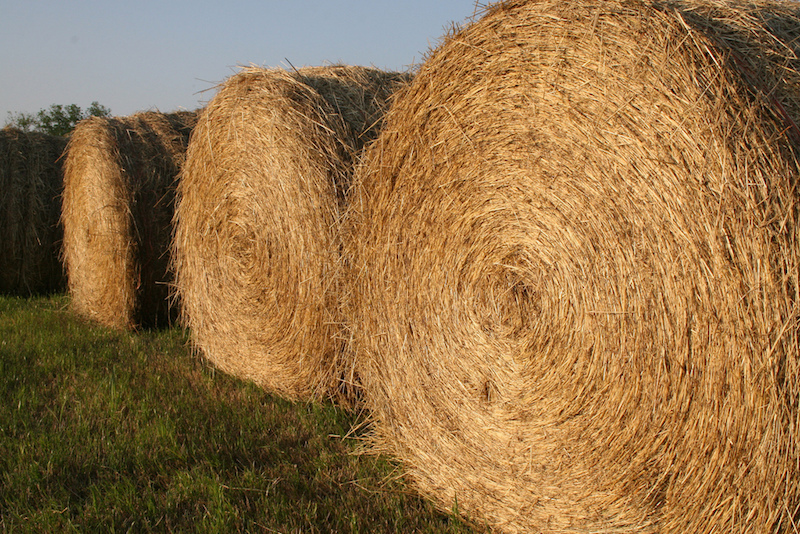 While drivers spend extra time in the car in search of fuel during the recent gasoline shortage, farmers are dealing with a more long-term shortage — a low supply of hay for their livestock. Whether you are working with three laying hens in a backyard coop or a farm full of broilers, chickens need proper nutrition to live healthy, low-stress lives. 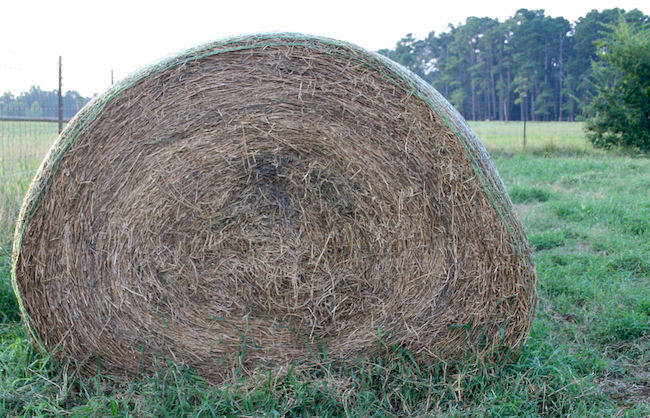 University of Georgia Cooperative Extension forage specialist Dennis Hancock has organized the annual Georgia Grazing School set for Sept. 20 – 21 at the National Environmentally Sound Production Agriculture Laboratory (NESPAL)building on the UGA campus in Tifton, Georgia. Thirty-six faculty members from the University of Georgia visited the Future Farmstead energy efficient house, learned about irrigation and peanut genetics, and fed calves during their stop at the UGA Tifton Campus as part of the 2016 New Faculty Tour. 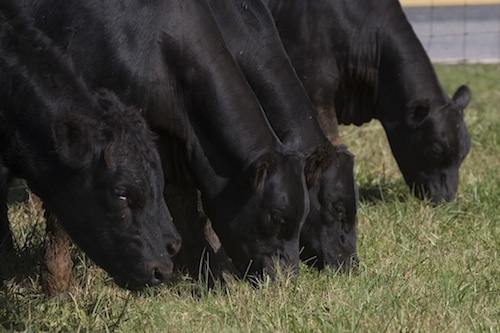 The University of Georgia College of Agricultural and Environmental Sciences and College of Veterinary Medicine are offering a unique training opportunity for cattlemen who want more information on how to assist cows and heifers having difficulty calving.